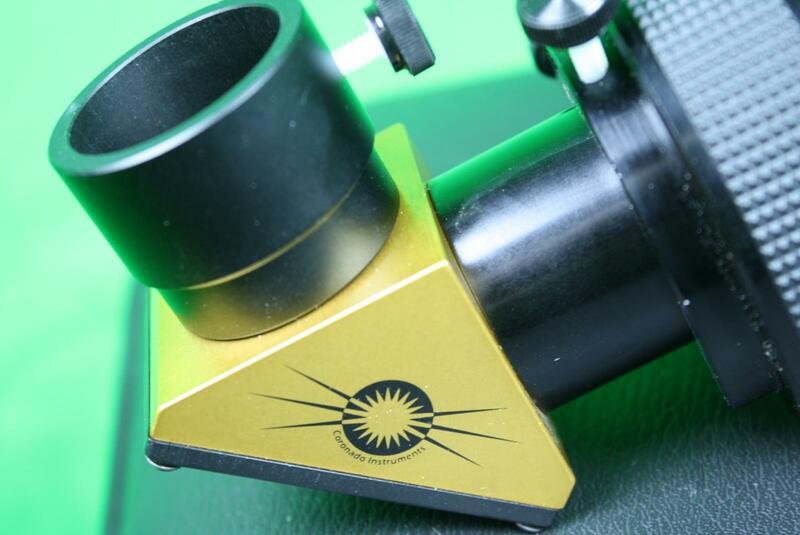 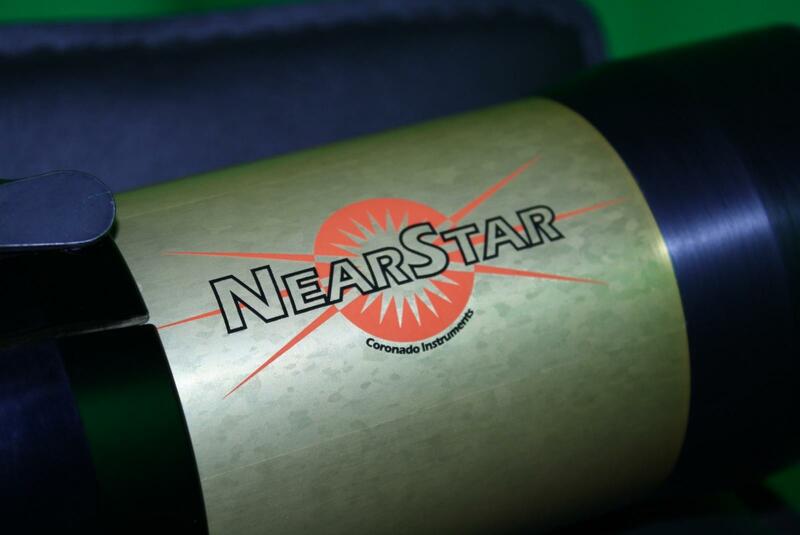 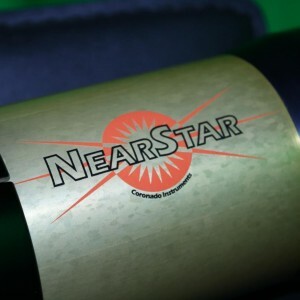 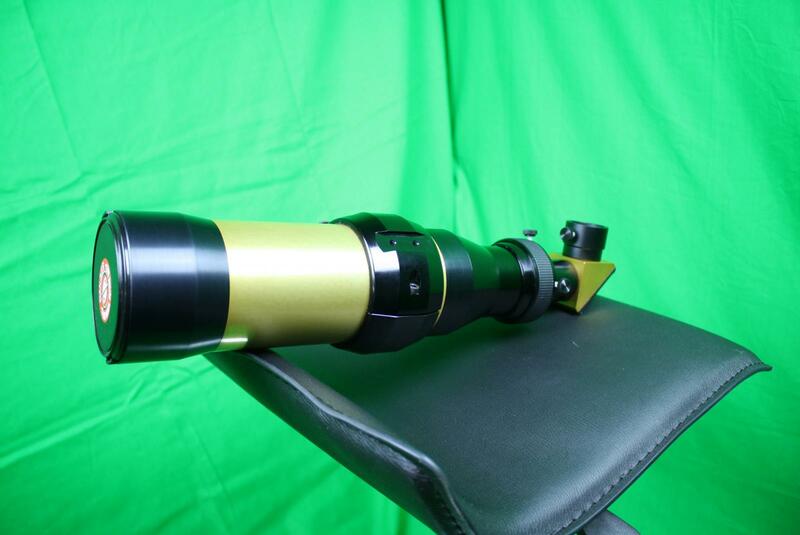 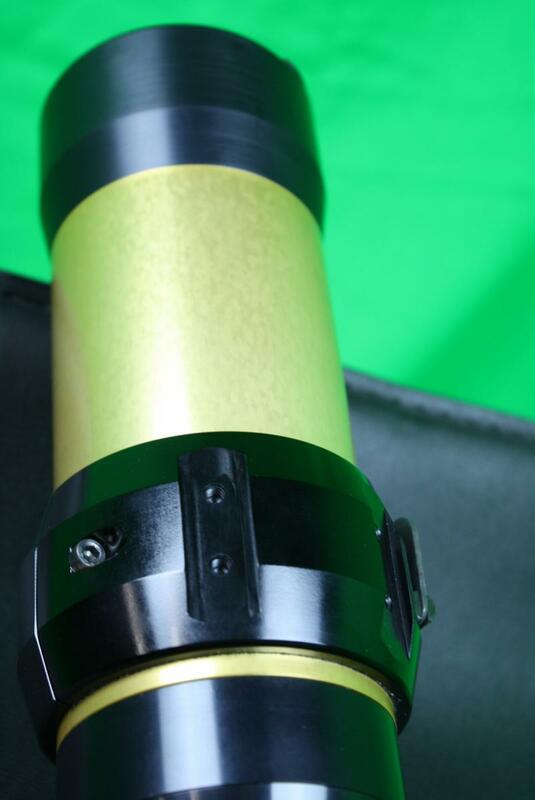 This solar scope has no scratches, blemishes, or issues. 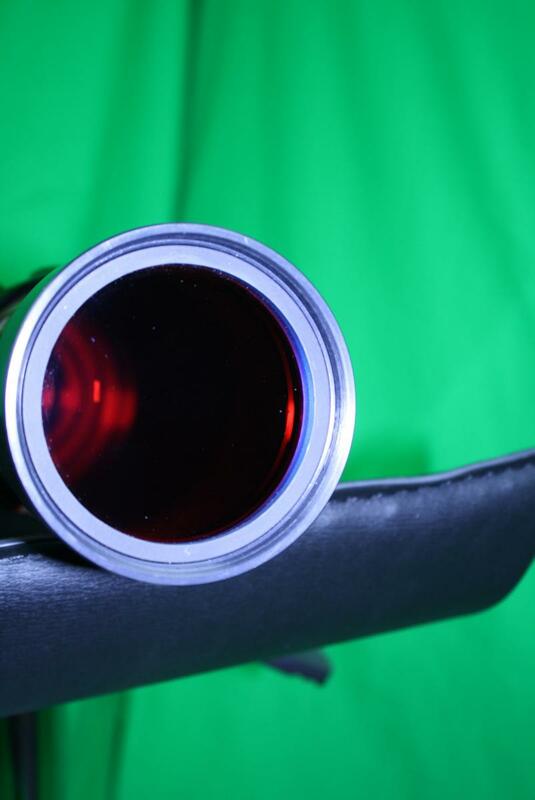 The optics are free of any problems. 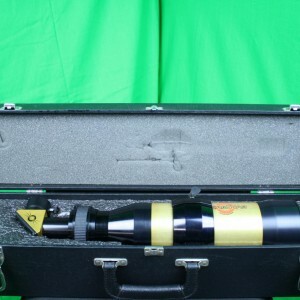 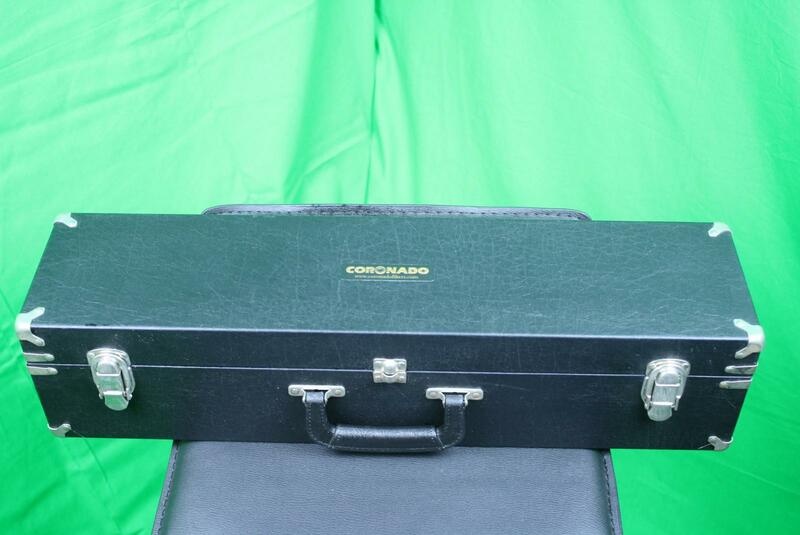 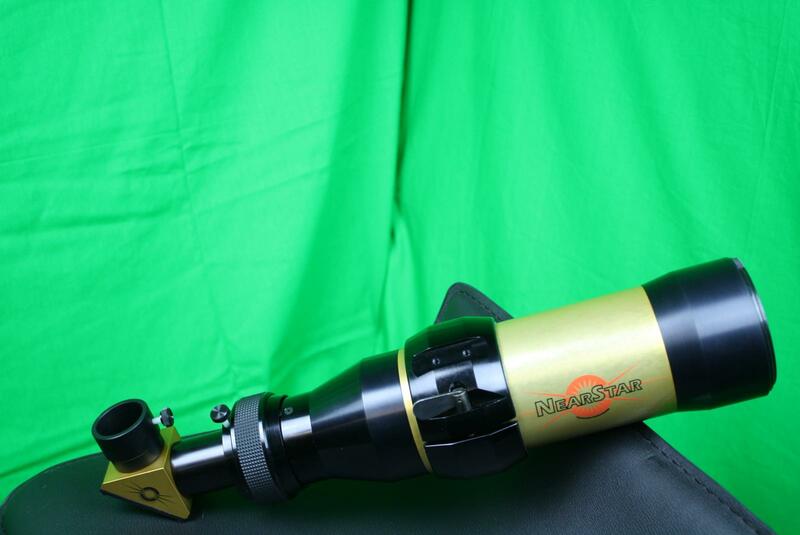 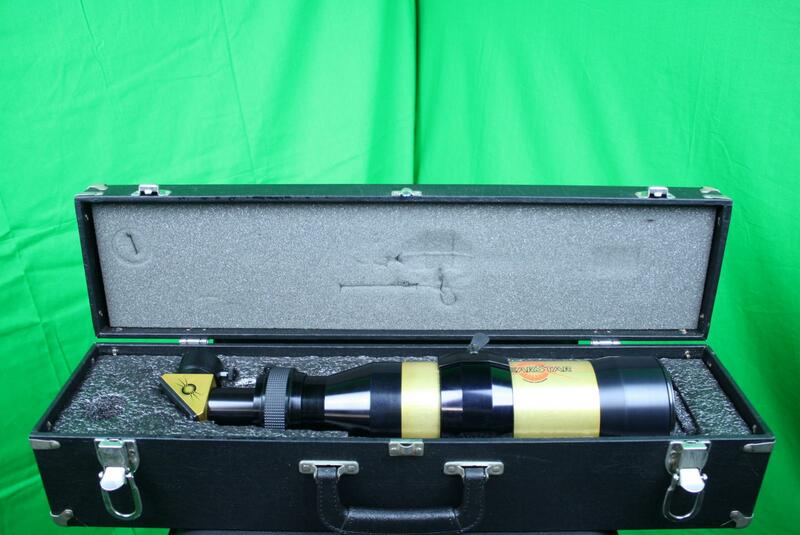 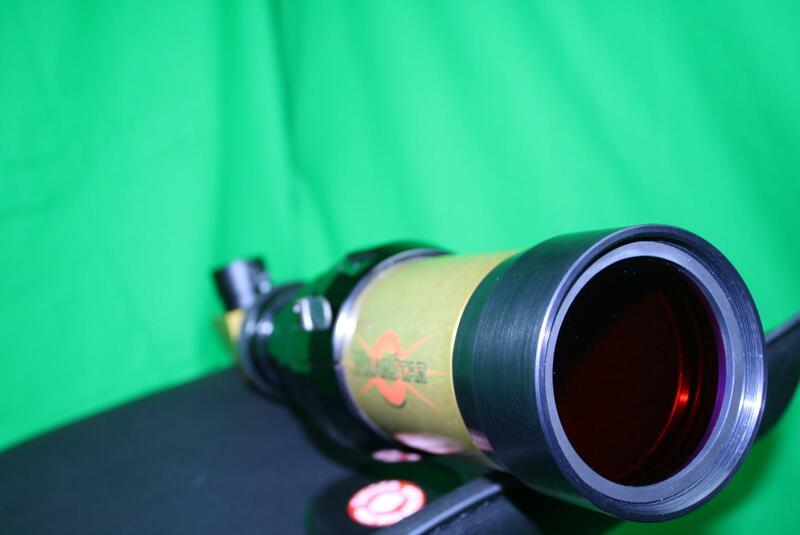 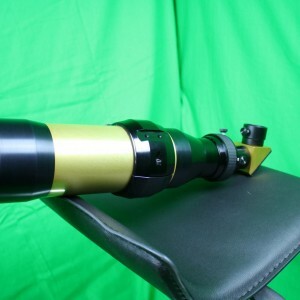 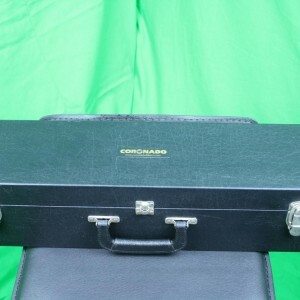 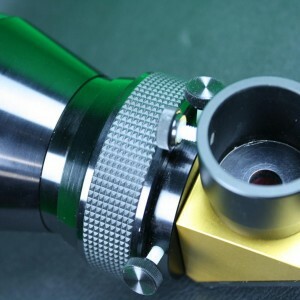 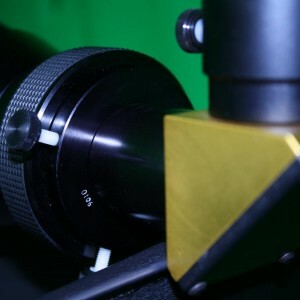 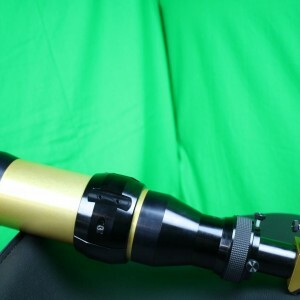 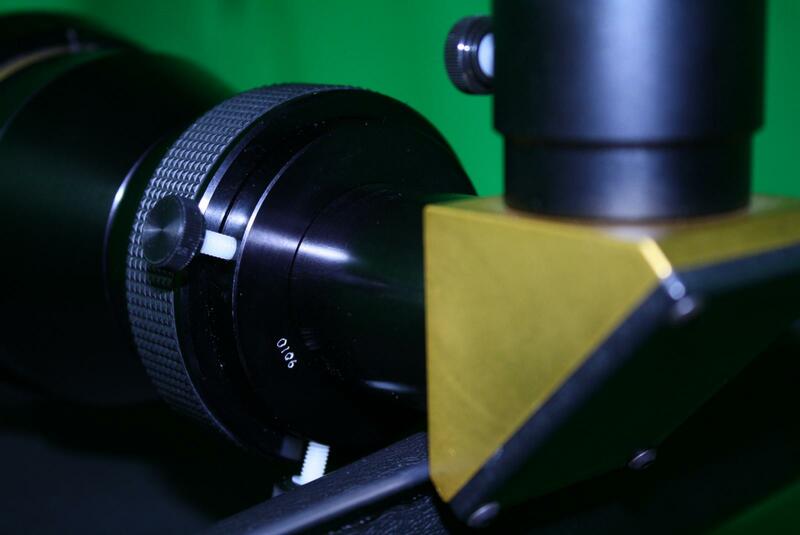 Overall this scope is in good condition and will serve the next owner well. 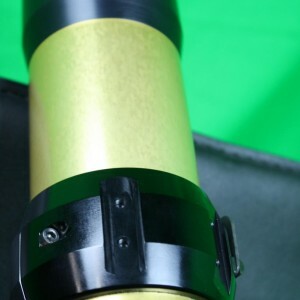 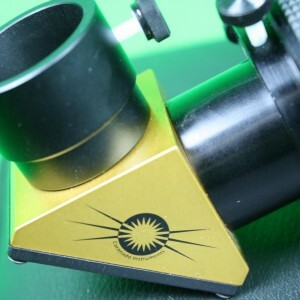 Coronado's classic 70mm H-Alpha Solar Scope is in great condition. 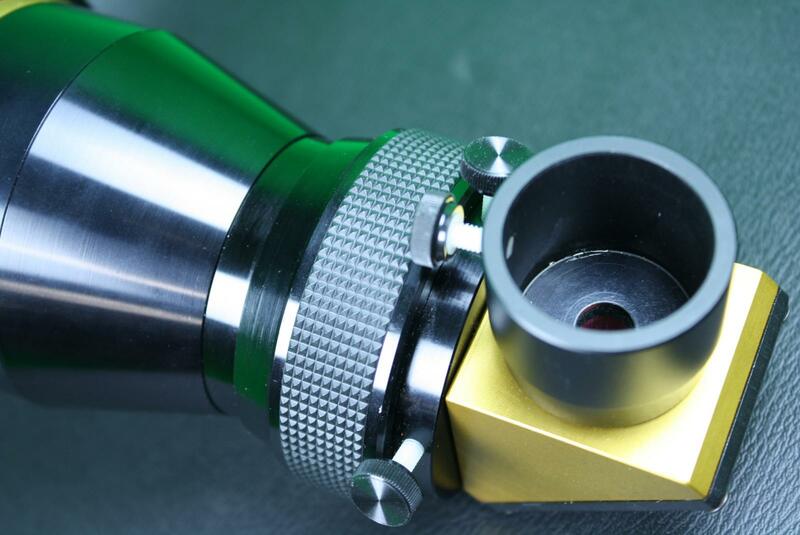 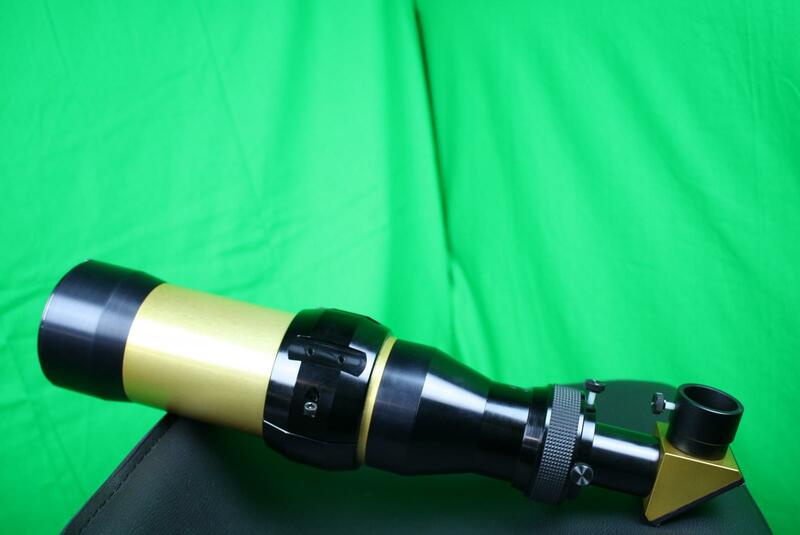 Etalon is completely intact and glass is clean and clear of any issues. 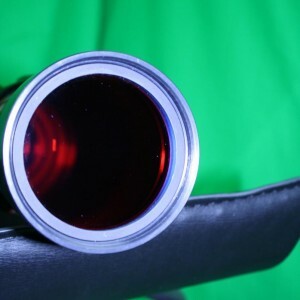 Scope has been tested and performs well. 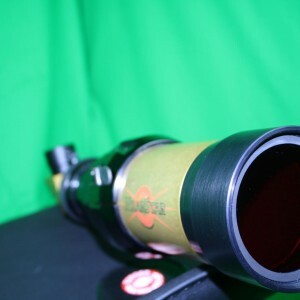 Free Shipping CONUS to Cloudy Nights members.